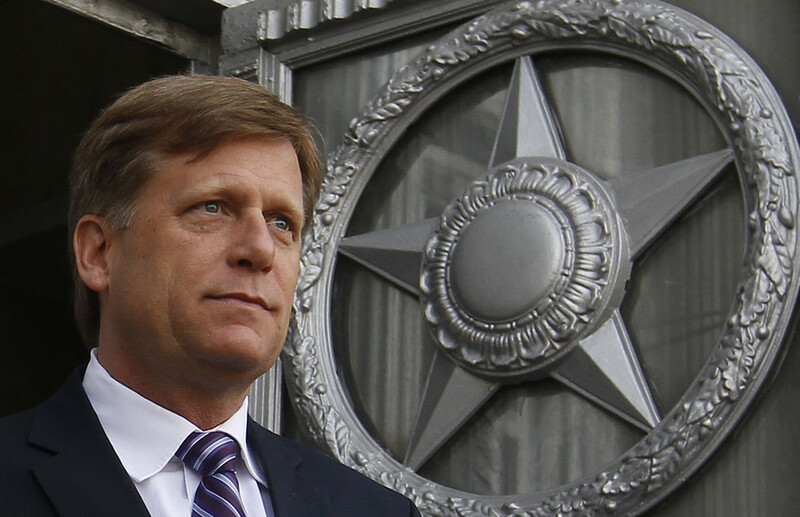 Follow RT for American academic Michael McFaul, who is also former US ambassador to Russia (2012-2014). Find news on RT.com about Michael McFaul’s background and early and current career. 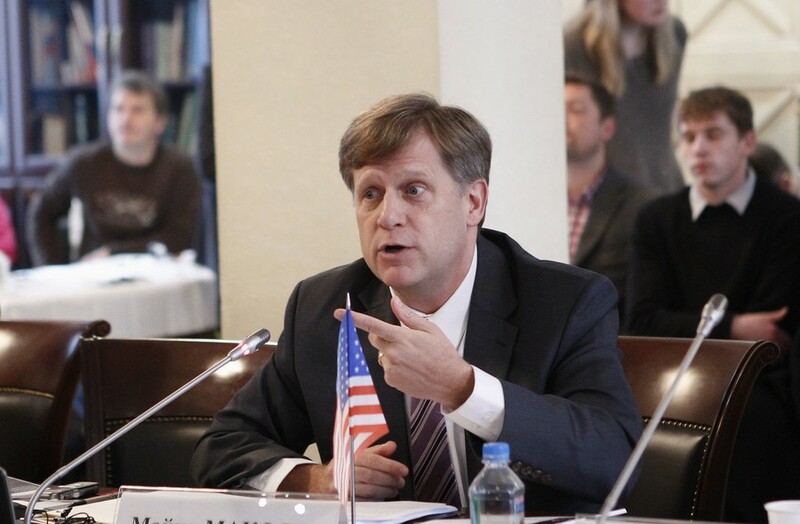 Before serving as US ambassador to Russia, Michael McFaul was special assistant to the president and senior director of Russian and Eurasian affairs in the US National Security Council. Today, Michael McFaul works as a professor at Stanford University. 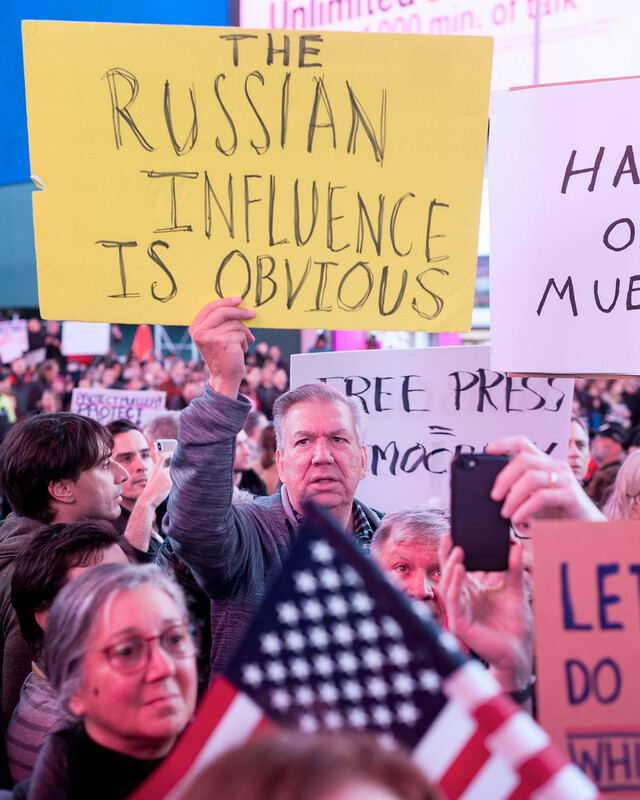 Get news and articles on Michael McFaul’s political views and statements on US-Russian relations, as well as on these states in general. In July 2018, Russian Prosecutor General Yury Chaika demanded interviews with a number US statesmen, security services staff, etc., including Michael McFaul. Russia wants Michael McFaul to testify and provide evidence related to the Browder case. Browder is suspected of illegally taking $1.5 billion out of Russia and fabricating evidence that led to the passing of the sanctions-imposing Magnitsky Act. Michael McFaul campaigned on behalf of Browder. Get news and updates on this and more. How do you stop those pesky Ruskies from meddling in the world’s greatest democracy, prevent your dodgy emails from leaking and tame unruly social media platforms? Ex-Moscow envoy Michael McFaul has offered this five-point plan. A former Atlantic Council scholar and ex-envoy Michael McFaul – neither being big fans of Russia – are worried that Google is showing them RT stories on the Russia-Ukraine scuffle in the Kerch Strait, above the mainstream names. A celebrated Stanford scholar and ex-envoy to Russia is having trouble finding evidence that the Ukrainian government "sympathizes" with paramilitary groups that espouse neo-Nazi ideologies. Ex-envoy to Russia Michael McFaul has shrugged off criticism he received after being duped by a well-known parody account, arguing that checking sources on Twitter is often too time consuming. Sage words from a Stanford professor? Obama-era UN envoy Samantha Power and former US ambassador to Russia Michael McFaul have been caught falling for a parody of North Korea's official Twitter account, retweeting its praise of Kim Jong-un to spite the US President.